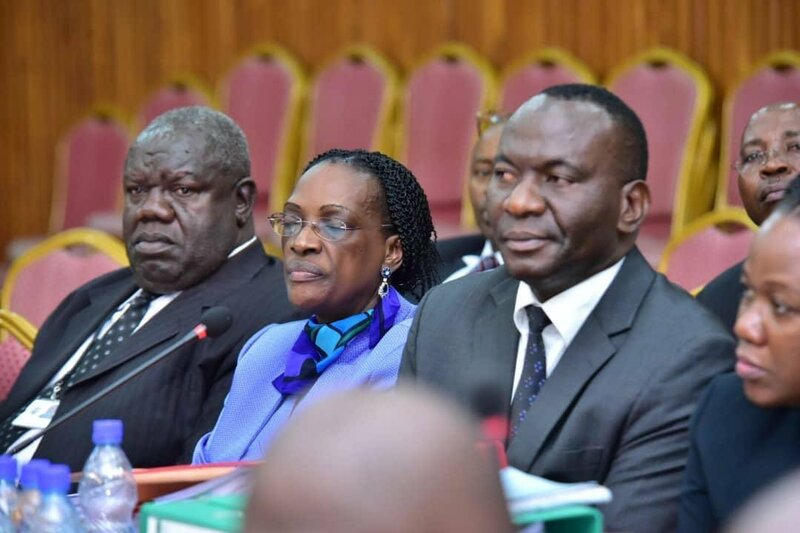 KAMPALA – The Bank of Uganda top officials have returned to parliament on Monday morning as week six of the inquiry that saw dramatic episodes opens. Week five saw embattled former Executive Director for Supervision Justine Bagyenda sweat plasma as she was exposed for selling the Global Trust Bank to dfcu Bank behind the back of the board and outside procedures. 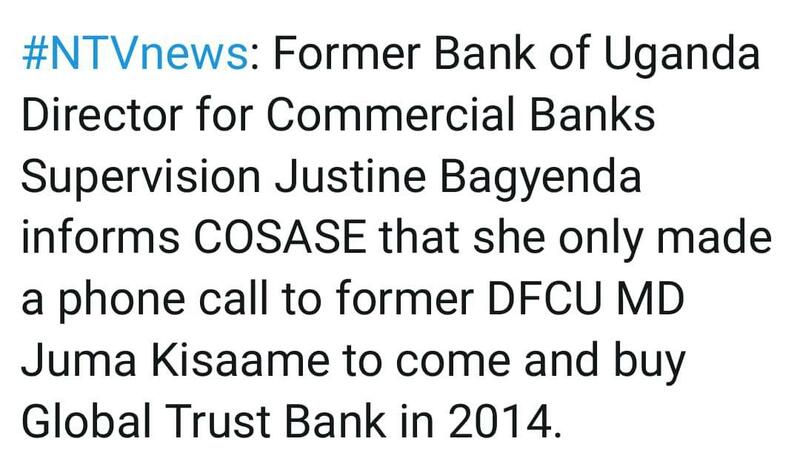 Ms Bagyenda would later do the same in the sale of Crane Bank to dfcu Bank in January 2017. Ms Bagyenda, a key figure in the central bank’s drastic measures now under review is considered a prime witness, having been behind the drastic closure and handover of Crane Bank to dfcu Bank in 2017, before the fall out forced her out of the central bank. Ms Bagyenda and Mr Benedict Ssekabira, the director of Financial Markets Development Coordination, have particularly faced rough times before the committee after they failed to present evidence of reports on how the value of assets of three closed commercial banks assessed so far, was reduced from Shs117b to Shs98b after the Central Bank took over the liquidation. Mr Ssekabira was still undergoing cross-examination on Monday afternoon.